January is the start of a fresh year. It’s the time when we have a completely blank book open before us waiting to be written. Much of the content is of our own making, and it depends upon our choices, behavior, thoughts, and actions. Other parts of the book are filled with things that happen to us, but again, we get to choose how we react to those things. 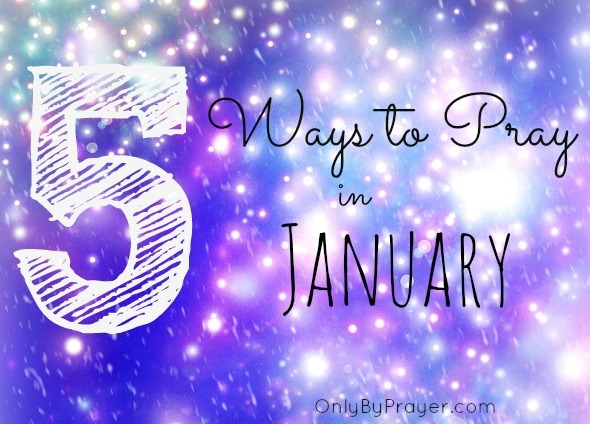 As we begin this New Year, here are a few suggestions to fuel your prayers. 1. New Year’s Day — January 1 is about possibilities. We can leave behind the mistakes and regrets of the past and start over with the promise of a fresh start. It’s worthwhile to reflect on what was and set goals for what is yet to be. Pray that God will give you His vision for your New Year and anything that He wants you to confess, learn, or do in the upcoming 365 days. The following resources may help you with goal setting. 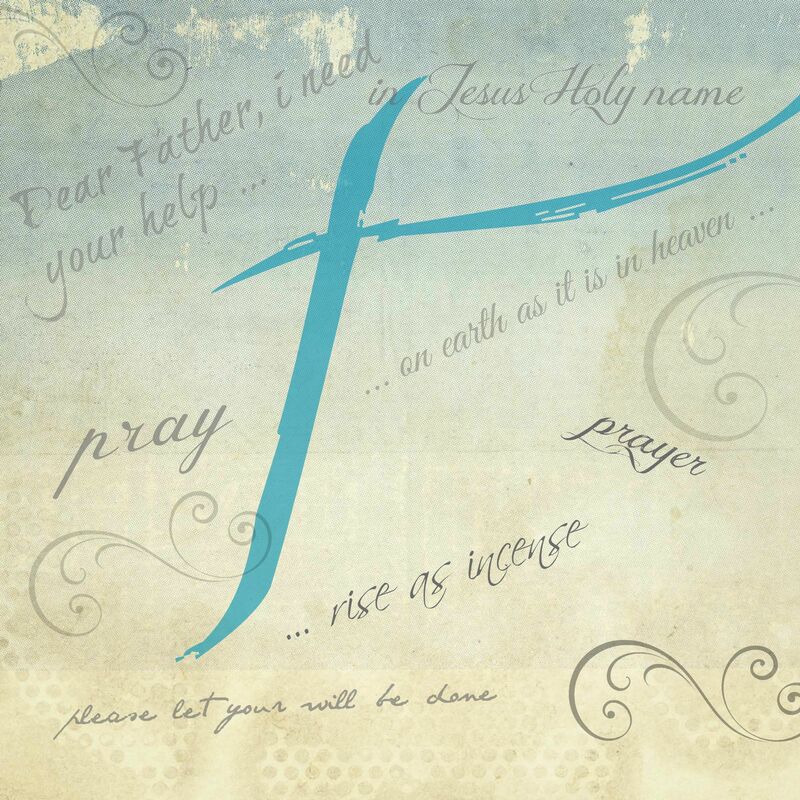 Prayer: Lord, we pray that you would drive deep into our hearts the truth that with You we always have a fresh start. We don’t have to wait for the New Year to hit the reset button. But we do ask that You will help us to make the most of 2015. May we listen to Your plans for us and obey what You are calling us to do. We ask for the faith to believe that whatever You want to do in each of our lives is possible. In Jesus’ name. Amen! 2. The Epiphany — January 6 commemorates the Magi’s visit to Baby Jesus (this date is also used to remember Jesus’ baptism in the Jordan River by John the Baptist). If we can cultivate the same characteristics that the kings had as they were searching for Jesus, we can grow in our faith just as they did. Read more about this below. Prayer: Lord, we pray that we have our eyes to the sky looking for You this year, just as the Magi did on their journey to Bethlehem. Help us to make You our top priority. May we remember to give You the best of our resources and gifts — not the leftovers. Amen. 3. Human Trafficking Awareness Day — January 11 is the day set aside to draw attention to the plight of those caught in the web of human trafficking. This problem is much more invasive than you may realize. When researching this topic, I came across a long article by Vanity Fair that sickened and convinced me of the horror of this problem right here in the U.S. I did not put it in the resources (choosing instead to focus on what we can do to combat the problem), but you could easily find it by googling it. Prayer: Lord, often times the victims of trafficking have no one to defend them, no one to help them. We pray for their plight to be made known. We ask for their rescue, deliverance, and healing. We pray that all those participating in enslaving others would be brought to justice. And show us what each one of us can do to combat trafficking in our communities, states, and countries. Amen. 4. National Religious Freedom Day — January 16 is set aside to support the religious freedoms we enjoy as Americans and to particularly celebrate the rights our students enjoy in school. Download the short guidebook from the website below. Pay close attention to the section entitled “The Religious Liberties of Public School Students.” This section highlights seven areas underscoring students’ rights regarding religious freedom. In this day and age when it seems that there are so many challenges to religious freedom in our schools, these freedoms enacted by our own presidents (from Clinton to Obama) are eye-opening — and ones we should all be familiar with. Prayer: Lord, we ask for protection of the freedom to worship You. Perhaps we are guilty of not taking advantage enough of this freedom to worship and serve You. May we remember the old saying that says “If you don’t use it, you’ll lose it.” Give us the courage and gumption to speak up. In Jesus’ name. Amen. 5. Martin Luther King Day — On Monday, January 19, we will celebrate this federal holiday. Martin Luther King was a civil rights leader who worked for racial equality. Let’s pray for racial unity in our country where we are too often divided by politics, social standing, misunderstandings, and outright hatred. May we remember that we are all made in the image of God. Prayer: Lord, we pray for your balm of peace and unity to spread across our country. May we treat each other with dignity and respect. Help us to remember that each person is made in Your image and is far more valuable than any material possession. Amen. 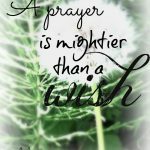 Feel free to add your own prayers in the comment section below.